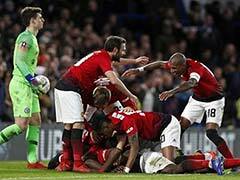 Fresh from inspiring France to win the World Cup, Paul Pogba is hungry to win more trophies for Manchester United after captaining the Red Devils to a winning Premier League start with a 2-1 victory over Leicester on Friday. 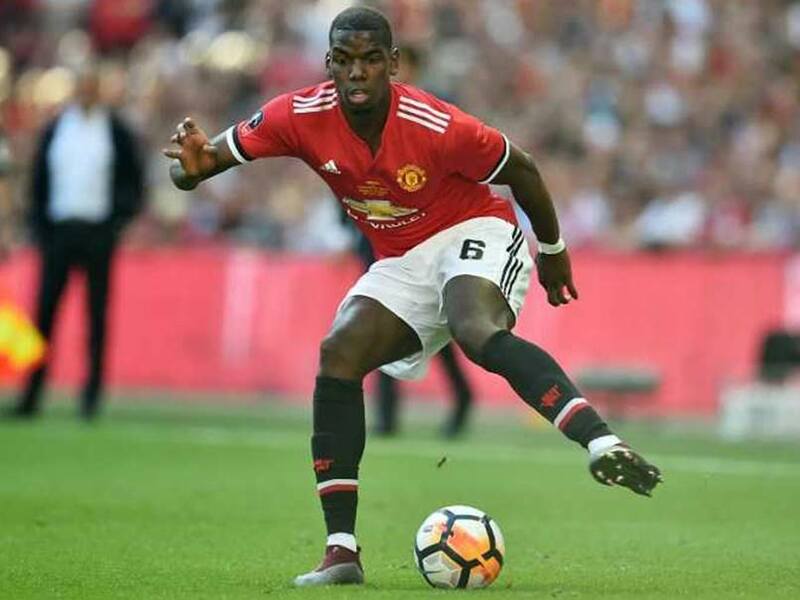 Fresh from inspiring France to win the World Cup, Paul Pogba is hungry to win more trophies for Manchester United after captaining the Red Devils to a winning Premier League start with a 2-1 victory over Leicester on Friday. 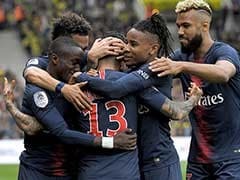 Thrown straight back into action after just returning to pre-season training on Monday, Pogba opened the scoring from the penalty spot after resisting Alexis Sanchez's pleas to take the spot-kick. "Winning the World Cup is in the past. 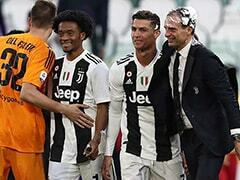 I like challenges, I want to progress and win more trophies," said Pogba. 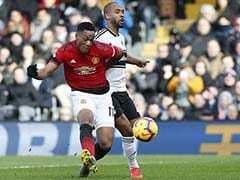 "We don't have a penalty taker, it's how we feel and I decided to take it. Maybe on the next game I leave it to Alexis." 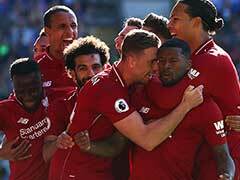 United boss Jose Mourinho has predicted a difficult season ahead after not getting the backing he wanted from the club's board in the transfer market. 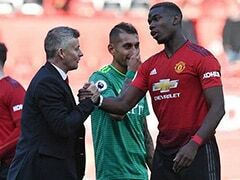 Pogba himself was linked with a move to Barcelona after being routinely dropped by Mourinho last season. 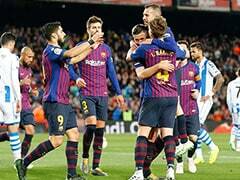 But he is hopeful of building on a positive start and closing the gap on champions Manchester City after finishing 19 points behind their local rivals last season. 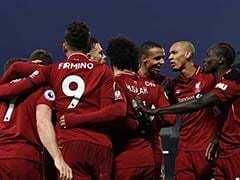 "We should start the Premier League with a win and we did," he added. "The performance was OK, but we want (it) to go up."